Think about how easy it is to book a hotel, cinema tickets, a table at a restaurant and order a taxi but how complex it is to book into your community sports club. As a provider, you'll know that telling people about your sessions, keeping track of who is coming along, and then collecting cash and reconciling it afterwards can take just as long as delivering the sessions! Online booking systems up to now have been something of a dark art; either designed for one-off activities or large cumbersome platforms that require substantial time and money commitment to use. Makesweat is already in use with amateur and professional organisations all over London, and providing substantial benefits. 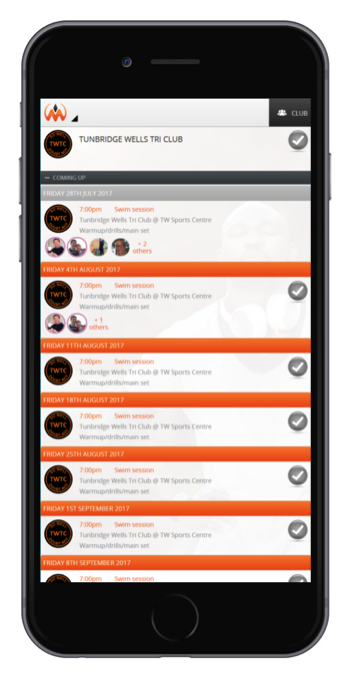 Makesweat.com gives local activity providers the same great online functionality as big gyms, and reduces administration effort. And because we’re tied into London Sport and Get Active London, listing on Makesweat will automatically publish your activities on Get Active London – think how your organisation could benefit from all the brand new customers who can suddenly find you! And the best part? You don’t need to spend any vital cash on upgrading your existing website. If you don’t have a website, we can even build one for you*. Makesweat is zero setup cost and zero support cost – what’s more, mention Active Choice or imin to get Makesweat free for the first three months. Venue with extra information, with a clickable map so you can choose exactly where to meet – even in the middle of field! Advanced, value add features; optional maximum capacity & waitlisting. Payment is handled by a clever system of one-off and multi-session passes, including the option to ask customers to automatically renew passes (monthly billing). Makesweat fully integrates payment, taking away the hassle of connecting your own payment system – you just need to sign up for an account with Stripe. What’s more, you can use our embeddable widgets on your own website with just two lines of code. Makesweat – we let you focus on the fun and satisfaction of sport! Makesweat is already in active use with amateur and commercial sports providers throughout London processing thousands of transactions, so you can have confidence that we know how to get you online quickly, safety and with low risk of disruption to your organisation. We have existing customers who will be pleased to recommend their experience of using Makesweat. We have advanced monitoring tools so you can have confidence our service will always be available. We’re now working with London Sport to publish all Makesweat sessions on the Get Active London website; so when you use Makesweat for your bookings, you sessions are automatically added to Get Active London with zero additional effort! If your organisation that wants to either start taking bookings online for the first time, or upgrade away from other options such as Paypal, Eventbrite or Mindbodyonline, we are here for you. We’ll start with a friendly call or visit you to show you how Makesweat works, and demonstrate how your organisation actually looks on Makesweat, and how Makesweat looks on your organisation’s website! You’ll be up and running in hours. As all your sessions will be automatically listed on Get Active London you can be confident that your organisation will benefit from London Sport’s mission to get 1,000,000 more Londoners active by 2020. How many more customers would you like? Whether you’re a small voluntary provider, a school or a network of sports centres, Makesweat is the right choice. 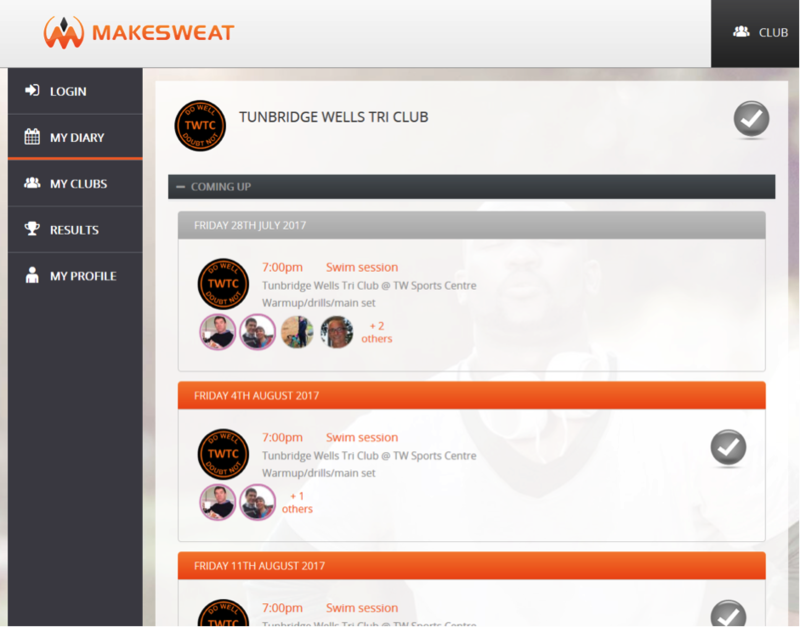 Don’t delay – Makesweat is ready to get your organisation online, right now! 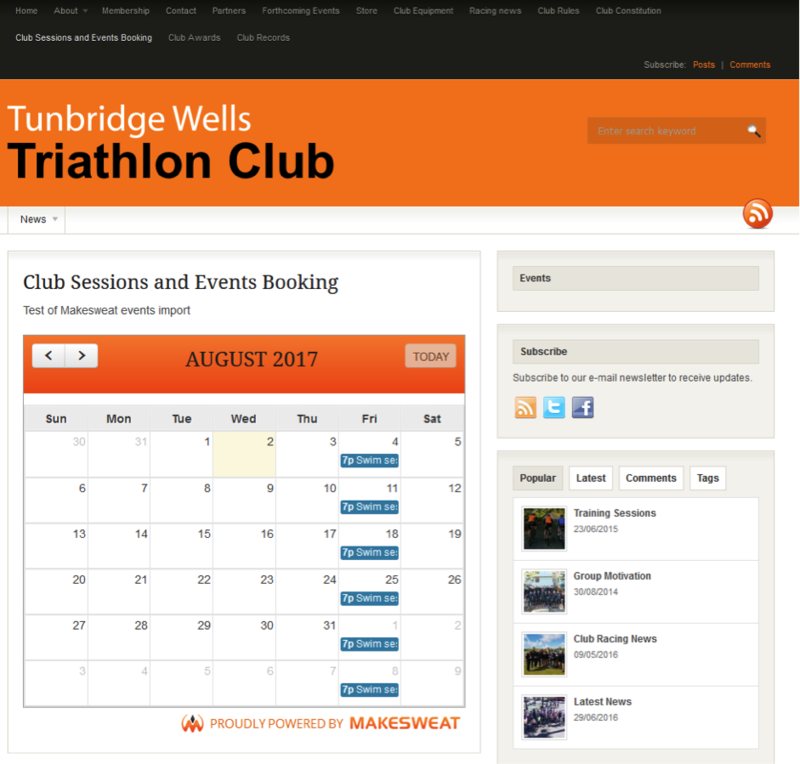 You fill in the data you want to share about your sessions, and it’s instantly shared on Makesweat.com and your embedded widgets on your site. Your new sessions (or updates) will appear on Get Active London in under an hour. We’re already working with amateur and commercial sports, education and activity providers throughout London, and partnered with London Sport and imin to promote the Open Active initiative. Makesweat.com works on all modern web browsers whether on desktop or mobile, and our app is designed for both Android and Apple devices. Makesweat has been designed with intensive feedback from users, and we’ve trimmed every unnecessary step from the booking process to make it lightweight and intuitive for your customers. Makesweat was founded by friendly and fun sports club members who wanted to make it easier for their clubs to get online. Makesweat is committed to getting more people active, by reducing the barriers of booking and payment. When not taking part in amateur sports, we’re serious and experienced technology professionals, who have worked with the biggest management consultancies and government organisations. We’re highly experienced with data security and all the less interesting stuff that keeps websites up and running and available at any time for your users. We can be completely confident that Makesweat will work for you because other organisations already rely on us every day for their booking systems. You don’t have to wait for us to build a platform – we’re already up and running! We offer zero setup cost and zero support cost – what’s more, mention Active Choice or imin to get Makesweat free for the first three months. After that, the cost to you can be as low as the cost of Paypal (3.4% + 20p fee per transaction). Checkout Makesweat.com for more information, pricing and full information. 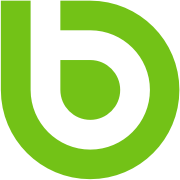 *Our bespoke website service is an additional service and is priced separately. Please contact us for further information.